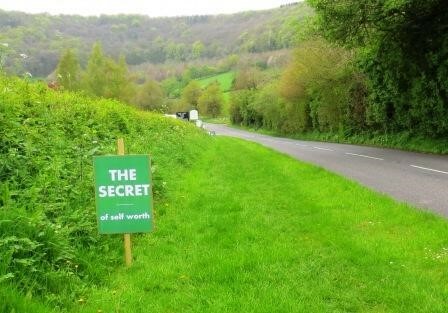 The Secret is a project devised by Christians in Wotton-under-Edge, Gloucestershire to help them to share the life-changing good news about Jesus. Whether you’ve seen the posters, watched the videos or already spoken to someone about The Secret, this page includes the material found on the videoss and is also designed to help you explore this good news further. The Secret has been revealed…! The life-changing Christian message of God’s love is described by The Bible as a secret which was hidden in the past, but was revealed fully and definitively through Jesus of Nazareth. Most people in the UK today are familiar with the stories and festivals of the Christian faith but have we lost touch with the possibility of hope, peace, forgiveness, purpose and friendship with God that the New Testament describes. These talks filmed at Wotton Baptist Church aim to explain the heart of the Christian faith.